"Stepping onto the shores of the New World brought entirely fresh experiences to the party of Lehi and Sariah as well as a totally new look to their surroundings. H.B. 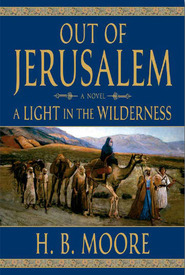 Moore skillfully and engagingly leads us into the group's triumphs and challenges as this small colony struggled to establish itself and to forge a new identity on foreign soil, inescapably far from their beloved Jerusalem. 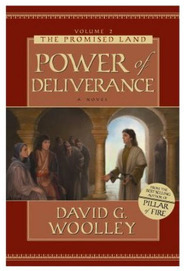 This book is a terric read." “Saving the ship,” he said, looking at her through bleary eyes. His chest seized as he coughed. . . . He turned to face Isabel, seeing the reflection of the fire in her gaze.
. . . Nephi let his head rest on hers. A tear moved to the surface as he watched his ship disintegrate into the night. 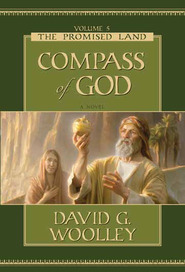 Thus begins Land of Inheritance, volume four of the captivating epic chronicling the lives and loves of the family of Lehi as they struggle to establish themselves in the Promised Land. It is a saga filled with spiritual yearnings and escalating rebellions, tender family relationships—and sibling rivalries that reach frenzied heights of hatred and revenge. 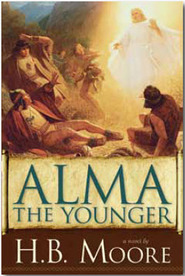 Gifted LDS author H.B. 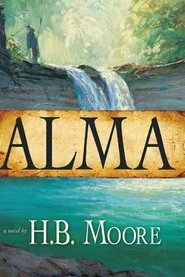 Moore once again offers her readers a glimpse into the hearts, minds, and spirits of these Book of Mormon pioneers, whose choices will forge a legacy destined to influence all of God’s children. 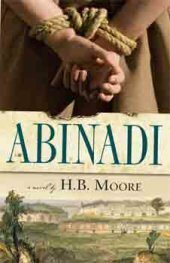 Heather Moore deftly concludes her series on Lehi's family with an exciting and engrossing adventure story. 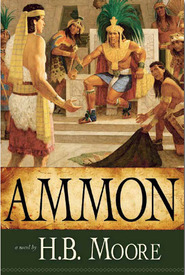 This whole series has woven the true story of the Book of Mormon into the fictional fabric she created, making the characters of First and Second Nephi come alive. I especially appreciate how she brings out the stories of the women, letting us see events through their eyes. I can't wait to see what she will tackle next!